Anaphylaxis is a life threatening whole body allergic reaction. Millions of people across the world suffer from Anaphylaxis and it causes hundreds of deaths each year. The prevalence of Anaphylaxis is increasing with more and more cases affecting children. We’re pleased to announce our latest first aid training course – Online Anaphylaxis Awareness training. This course provides in-depth on Anaphylaxis and how to recognise & treat this life threatening medical condition. 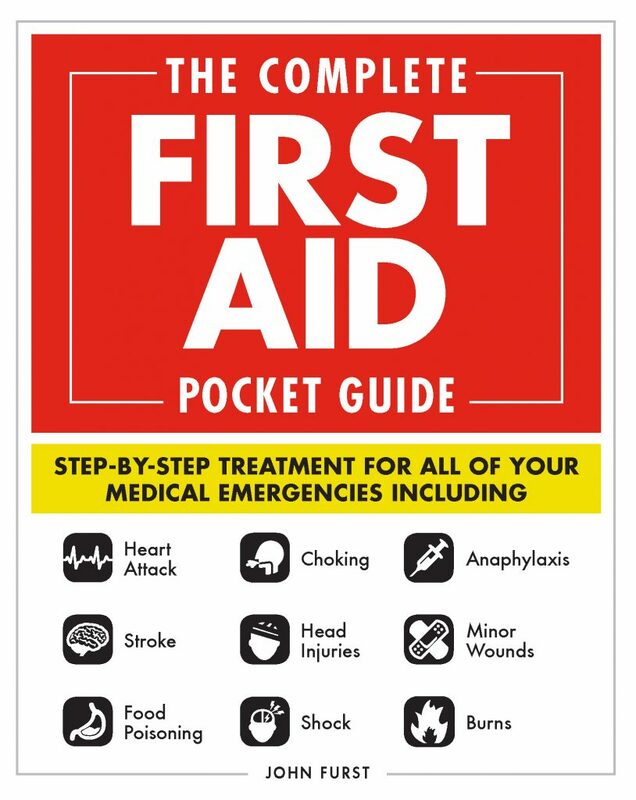 We want everyone to have a basic knowledge of Anaphylaxis and the correct first aid treatment. The course is interactive with several videos and a quiz to test your knowledge at the end. Once you’ve completed our Anaphylaxis Awareness training course you will receive a free Anaphylaxis Awareness certificate! What is the first aid treatment for a small cut?